Three team members who attended Organic4Orphans farming training in Kenya were given equipment and seeds to begin organic farming in Amukpe. We have partnered with the Ogwhere Primary School to establish an organic farm on school property. The farm will benefit the school children, teachers, and community families by providing nutritious food alternatives to their staple diet of carbohydrates. A Ministry of Education program is currently assessing the health levels of children at the school and considers malnutrition one of the major issues faced by the children. 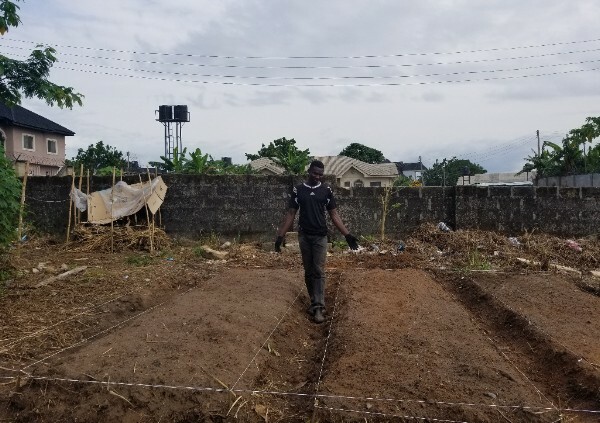 This new farm, along with our primary school health curriculum, will start children and families on a path to better nutrition and stronger immune systems to fight disease. To learn more about our venture in Nigeria click here. We are excited with the work being done by our Haiti intern, Veronica Miranda (see video above). This summer this soon to be junior at Washington State decided she wanted to spend her time in meaningful activity. 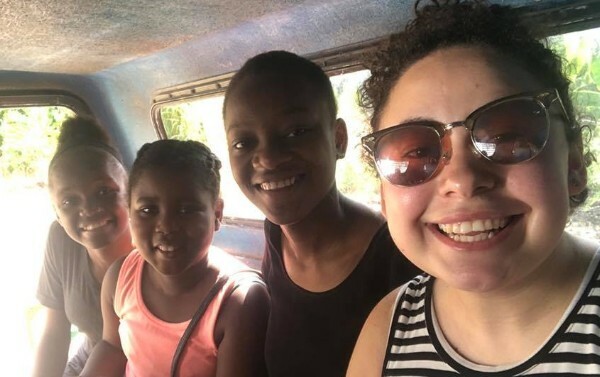 Veronica agreed to spend the summer in Haiti to assess the needs and develop a Business Plan for Future Generation International Ministries (FGIM). For quite some time FGIM has managed a girls orphanage in Jacmel, Haiti. They recently acquired land to consolidate the orphanage, administration, and maintenance activities into a single location and to add a for profit school, a coffee shop, and other business ventures. These business ventures will sustain the orphanage and allow FGIM to continue in the great work they are doing in Haiti. 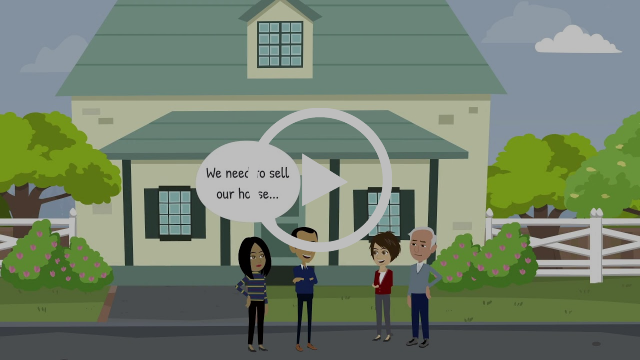 Are you or anyone you know thinking of buying or selling property anywhere in the US? Your sale or purchase will benefit PIA at no cost to the Buyer or Seller! 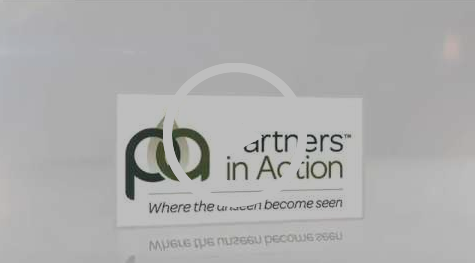 AARE is proud to support Partners in Action. For every purchase or sale of a residential or commercial property anywhere in the USA during 2018, the Company will donate 10-40% of the gross commission to PIA. 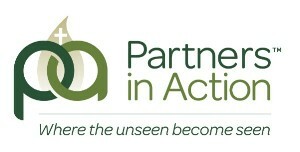 Partners in Action acknowledges the support of AARE. This is not an endorsement or promotion of AARE’s service.